medieval worlds provides a forum for comparative, interdisciplinary and transcultural studies of the Middle Ages. 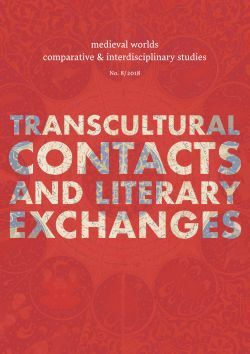 Its aim is to overcome disciplinary boundaries, regional limits and national research traditions in Medieval Studies, to open up new spaces for discussion, and to help developing global perspectives. We focus on the period from c. 400 to 1500 CE but do not stick to rigid periodization. medieval worlds is open to submissions of broadly comparative studies and matters of global interest, whether in single articles, companion papers, smaller clusters, or special issues on a subject of global/comparative history. We particularly invite studies of wide-ranging connectivity or comparison between different world regions. Apart from research articles, medieval worlds publishes ongoing debates and project and conference reports on comparative medieval research.